Sustainability demands are expanding. How do you keep up? 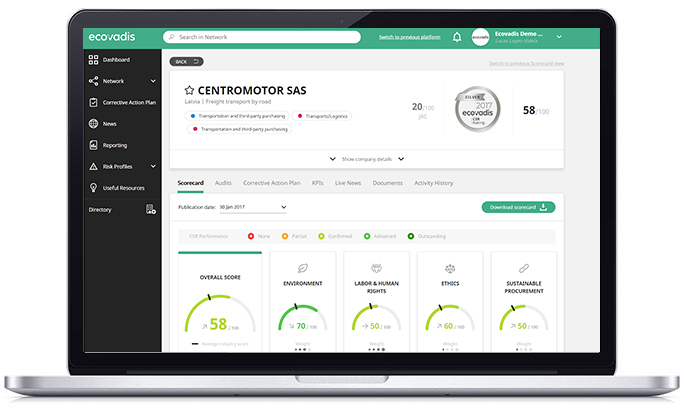 Customers are not buying and negotiating based only on price any more. 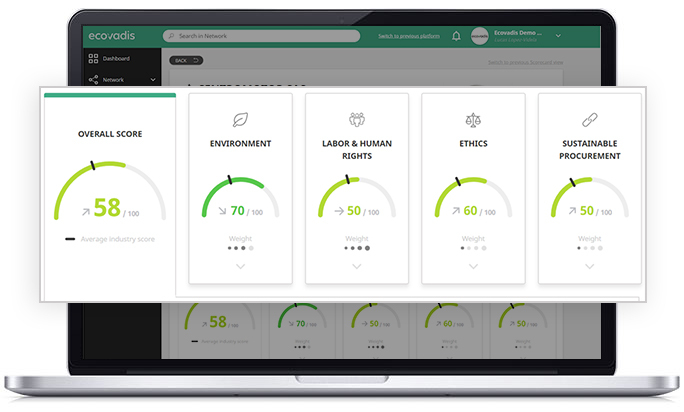 More and more large corporations – such as your clients – are under immense pressure from stakeholders to be transparent about their sustainability and CSR practices, and this includes their sustainable procurement. 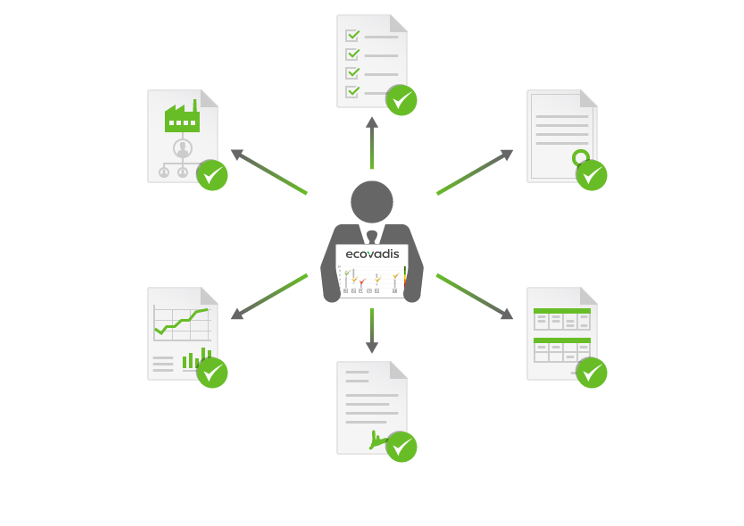 Since 2008, several thousands of companies have been using the EcoVadis platform. 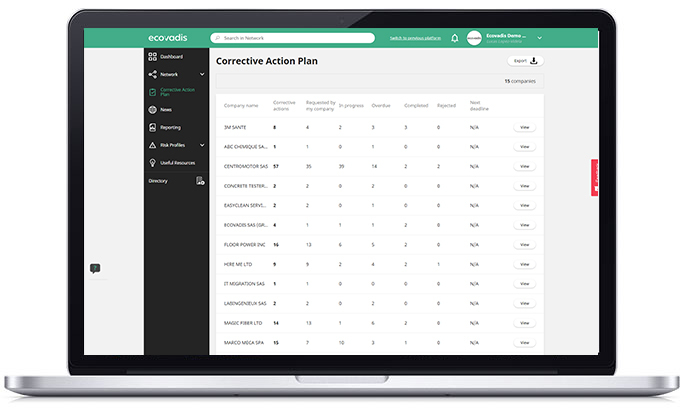 Around 300 multinational companies in North America and in Europe have selected EcoVadis to assess their global supplier base in 155 countries.